Simon Lewin, co-founder of design collective St Jude’s, selects a few favourite prints from the latest Random Spectacular journal, which is dedicated to Ditchling Museum of Art + Craft’s exhibition Interrobang. 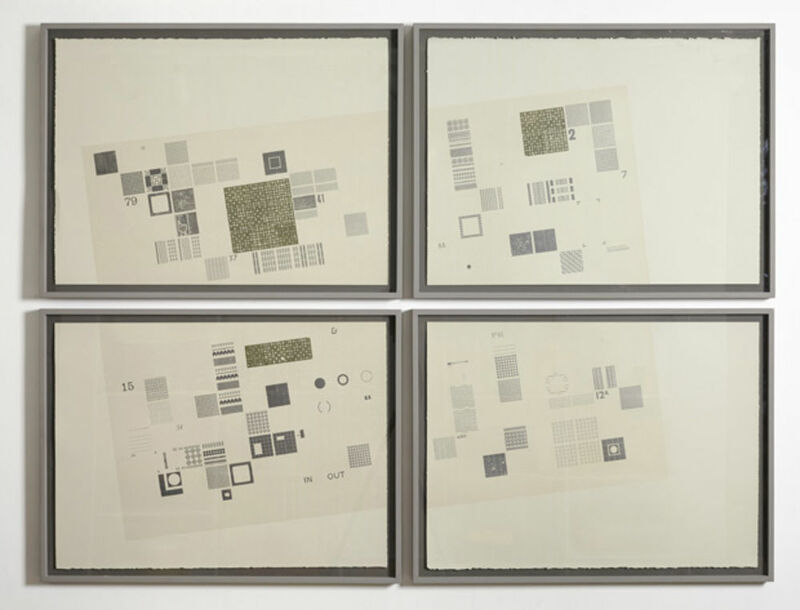 The show, a survey of international letterpress art, featured prints from as far afield as Australia, Brazil, Canada, Ireland, The Netherlands, Spain, Switzerland and the USA. The prints featured in this open submission exhibition and printed journal were selected by Simon, Nathaniel Hepburn (director of Ditchling Museum of Art + Craft), graphic artist Anthony Burrill and designer/writer/teacher Catherine Dixon. We were keen to reflect a growing interest in the use of the digital technologies in the world of letterpress print and this collaboration between New North Press and type studio A2-Type is a perfect example of how the oldest and newest forms of print technology can be combined. With funding from the Arts Council, New North Press was able to commission type studio A2-Type to design a wire-frame font which was 3-D printed by an architectural model maker and then printed on their Albion presses. With a background in architecture and bricklaying, Kühne’s experience of working in three dimensions has clearly influenced his graphic design and letterpress print work. From his studio workshop not far from Zürich, Kühne combines lead and wood type, new laser cut wood, photopolymer plates and hand-cut lino to produce work for clients involved in the worlds of music, art, architecture, theatre and film. Having studied graphic design at Norwich School of Art, Kelvyn Laurence Smith studied under typographer/designer Alan Kitching at his Clerkenwell based studio. 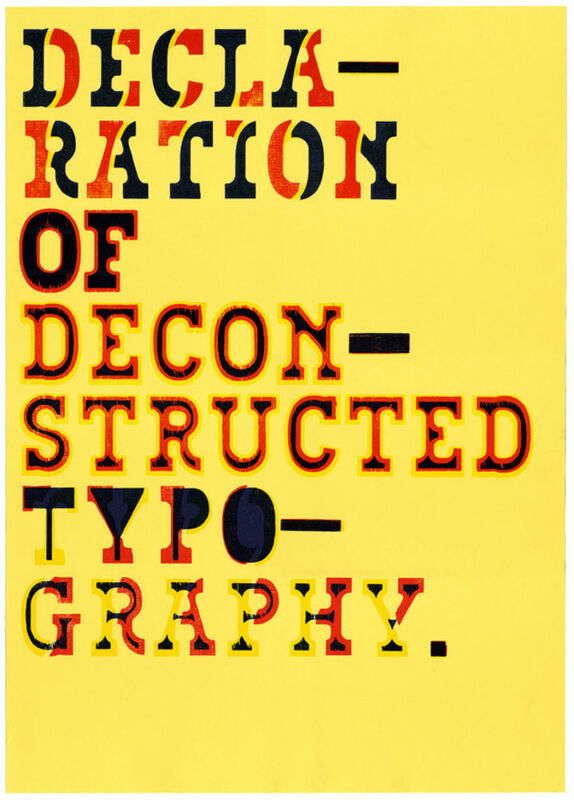 Here he worked as a letterpress designer, specialising in hand-set typographic composition. 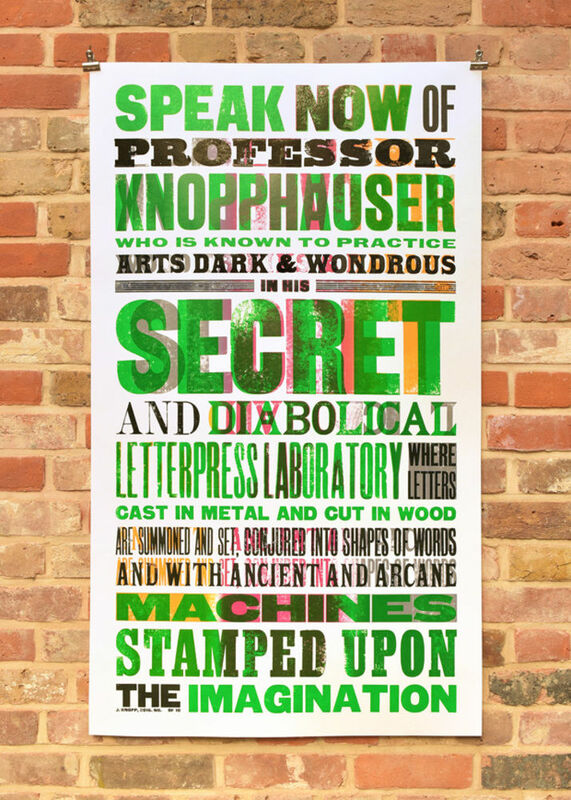 With help from the Crafts Council, in 1996 Smith set up Mr. Smith’s Letterpress Workshop in Kennington, south London, where he creates work adhering to Smith’s Rule’s - a self-imposed set of considerations that apply to all of his output. Working from a print studio in his garden on the Essex/Suffolk border, Knopp manages to occupy the tricky ground between executing meticulous commissioned work in the tradition of the jobbing printer with creating innovative contemporary prints of his own. He executes both with exceptionally high standards and contemporary flair as seen in 'manifesto' work produced for Interrobang which pushes the size limits of his Wharfedale press. Another great example of the ways that digital and analogue technologies can be combined. 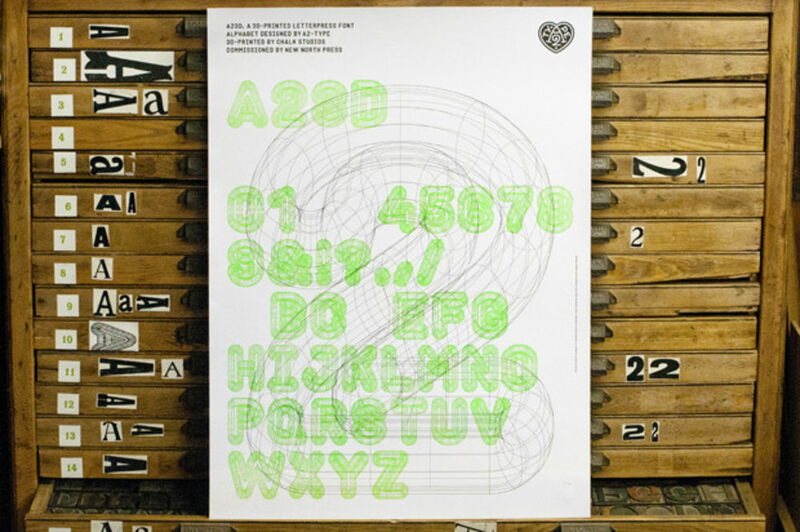 Amsterdam based design studio and foundry Novo Typo originally designed their font Bixa for use on the web but have since utilised CNC milling techniques to convert this four-colour font into the wood type used to create this poster, The Declaration of Deconstructed Typography. 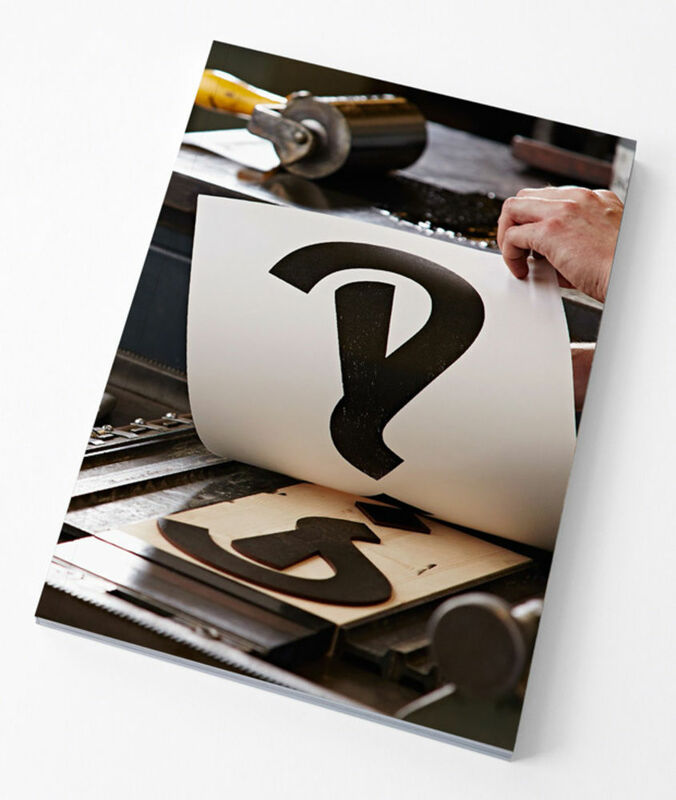 Copies of Interrobang are still available from St Jude’s. 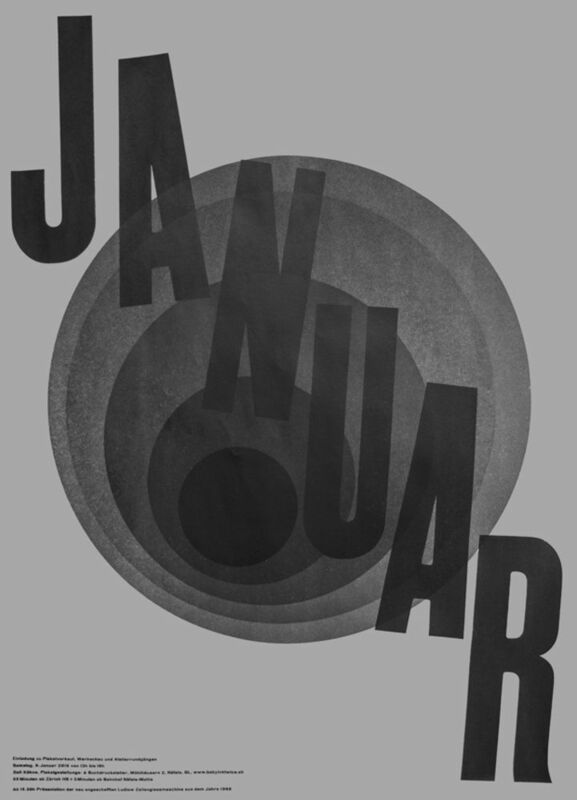 Ditchling Museum of Art + Craft’s exhibition Underground: 100 Years of Edward Johnston’s Lettering for London continues until 11 September 2016.